Gardening is an art for a gardener; where they use the flowers and plants as paint and land as a canvas. Fair Enough! Where everyone is moving toward green then why will you stay behind? Those who have an ample outdoor space would want to build a beautiful garden. A well-maintained garden makes your landscape more colorful. For the homeowners, a lot of responsibilities comes with the setup of a beautiful garden. Everyone loves to have an attractive garden, but no one is interested in garden service. Your garden is similar to your best-friend, who demands frequent visiting. Because only a healthy garden produces healthy fruits and vegetables and gorgeous flowers as well. Whereas, a mistreated garden only produce weeds and fat garden pests. So, it’s high time that you concentrate on the garden service. If you are one of those who loves to spend time in the garden servicing, then you must know how to do them. As a smart gardener, you must know how to maintain a beautiful garden. Below are a few suggestions if you’re servicing your garden. As a new gardener, when you are planting for the first time, then you must know about the planting depth and location. It varies with plants like carrots and peas require a cool section of the garden. Whereas tomatoes and peppers need hot areas. Thinning plants are mandatory to let the plants to grow since they need an airy environment. It has to be done at an early stage of the plant, because if they are too crowded, then the growth may be stunted. Inspecting plants are also required to control the insects, bugs, aphids, and cucumber beetles. These are natural parts of a garden, so nothing to worry about. Examine plants regularly to make sure the plants are pest-free. You can spray the smaller pests with a heavy water stream. 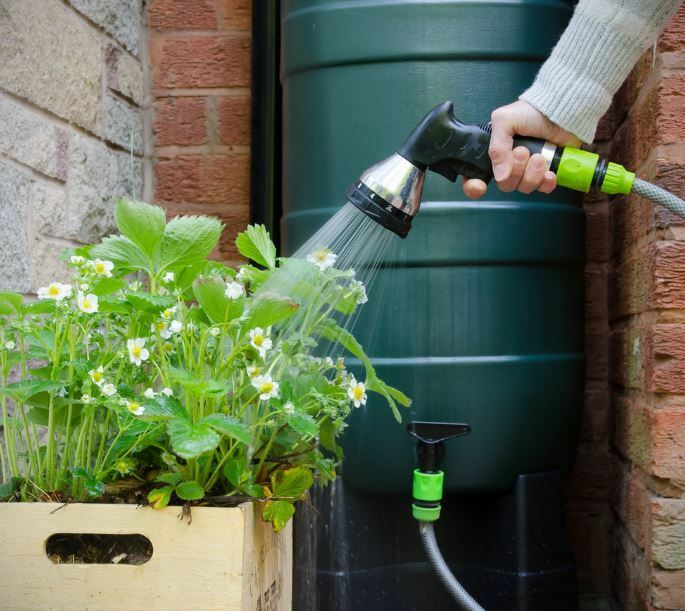 Watering depends on the weather. Your plants may need water more than once during summer. It requires about an inch of water every week, and seedling needs water more than plants. Also, water the soil directly instead of the leaves. Weeds are a great obstacle for plants, as they inhibit the growth of the plant. Besides, it sometimes competes with plants for sunlight, water, and nutrient from the soil. If the weed is visible then pull it, or else you’ll find some quality weed barrier in the market. Mulches are used to preserve soil moisture, regulate soil temperature, and suppress weed growth. So, put mulches on top of the soil. You can use chemical-free material like leaves or straws to protect them more organically. 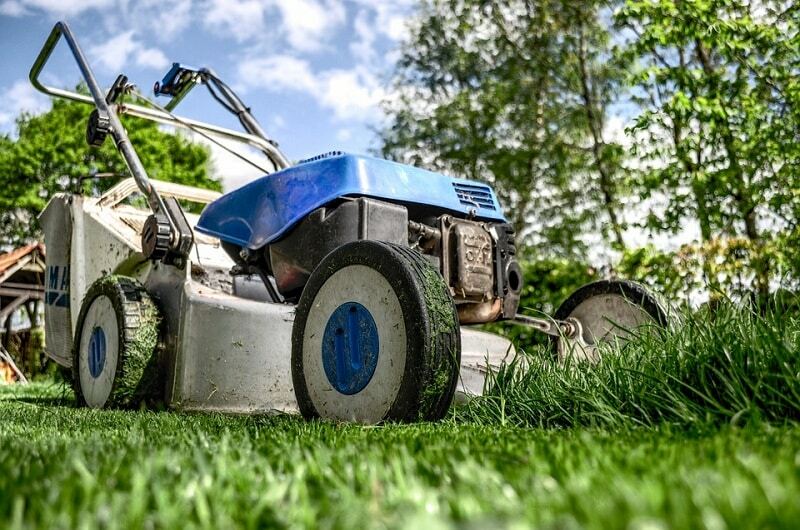 To maintain an evenly shaped lawn, you must have to cut the grass in driveways and walkways. Edging and mowing take a lot of effort and time so you can use lawn mower which works as an edge as well. Examine periodically whether there are any dead flowers or plants. It may harm n the growth of other plants. So, remove them to let the rest plants grow healthily. Also, pull up all debris where pests can hide during winter. Well, these are a few essential garden services that we mentioned over here. There is more a gardener must look after, to get a healthy garden. However, it is hardly possible for a single person to do the entire gardening task. Possibly this is the reason for which garden maintenance is one of the annoying tasks for most people. Besides, it becomes impossible sometimes for most of us to find time for garden servicing. Don’t worry. In such a case, you can hire an expert who can do your job more precisely. Since sometime hiring local garden servicing company make sense. Moreover, we have great news for the centurion. 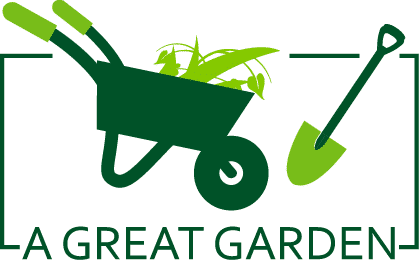 We know a great little company who offers efficient and affordable garden services. You can safely contact them. A well-maintained garden boosts the property value. True! Although garden servicing is quite overwhelming one cannot either ignore this. So, do your best to keep your garden shining.